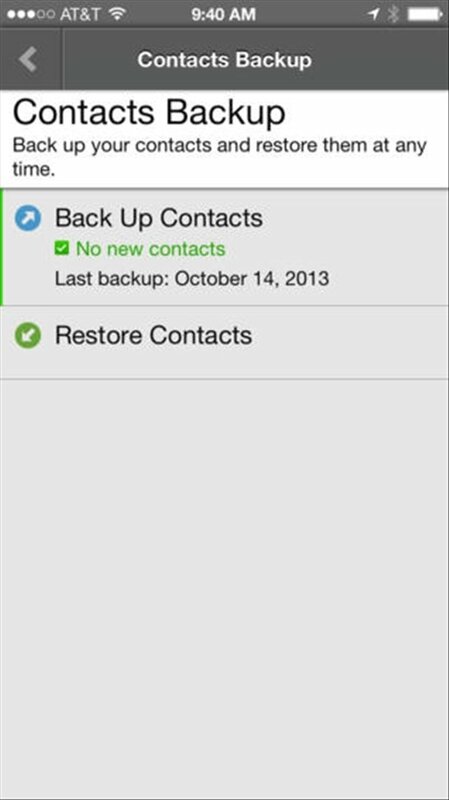 On your iPhone you can store a large amount of personal information that you would like to keep safe. With McAfee Security you have a comprehensive security solution that turns your device into a safe box. 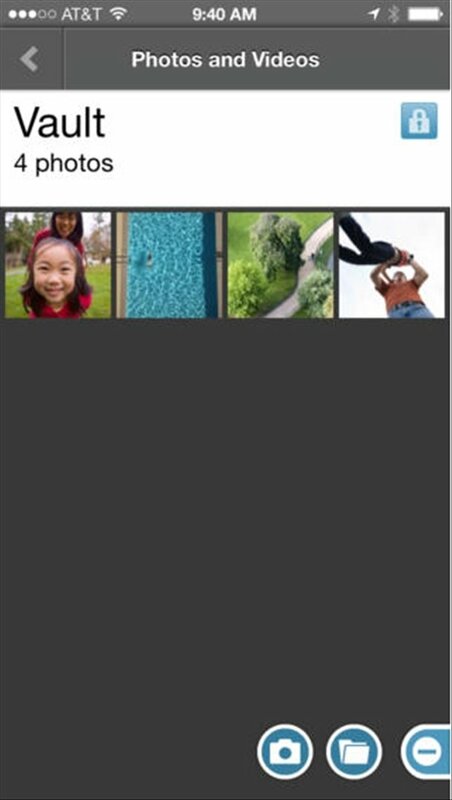 Safe box to store videos and photos privately. 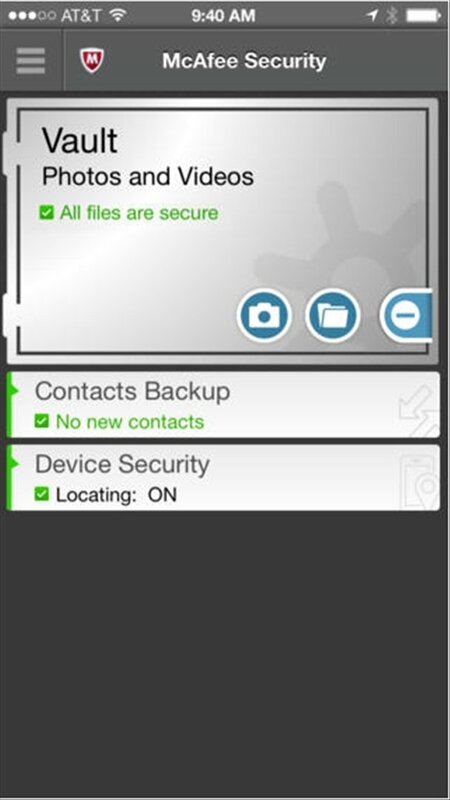 CaptureCam function to take a photo when an intruder tries to unlock your device. 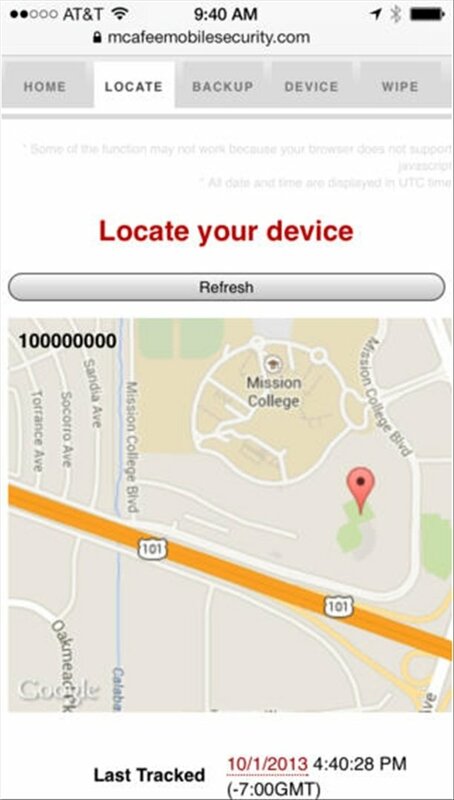 Possibility to locate your iPhone or iPad by means of GPS. Remote activation of the alarm. 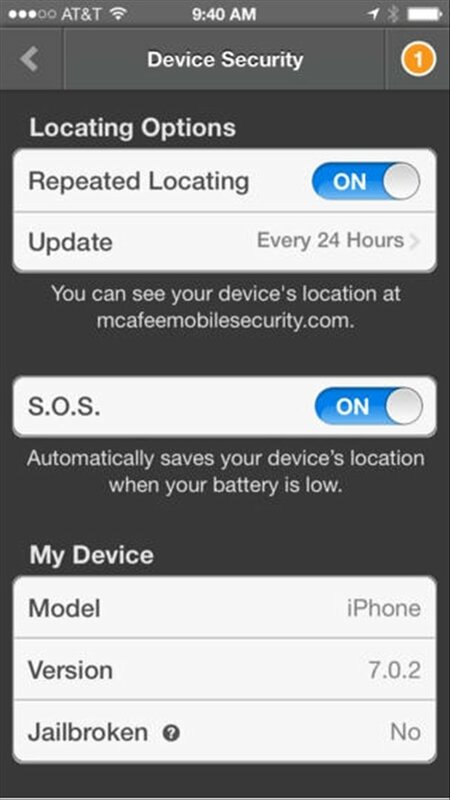 With McAfee Security you'll be able to keep the private information you store on your iPhone safe.